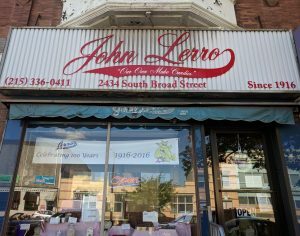 John Lerro Candy has been satisfying South Philadelphia’s sweet tooth for more than 100 years from their shop at 2434 South Broad Street. The family-owned and operated business sells chocolate in many and varied forms. There are milk and dark chocolate-covered butter creams, caramels, jellies, nut clusters, pretzels, sponges and bark. From fruit to nuts it’s here, freshly hand-dipped in chocolate – and preservative free to boot! You’ll also find chocolate novelties such as the letters of the alphabet (spell your sweetheart’s name in chocolate!) and mini-baby carriages (baby shower gift!). Founder Giovanni (John) Lerro arrived in America in 1900. He learned candy making while working at Willow Grove Park north of Philadelphia. With his savings, he traveled back to Italy and later returned to America with a new bride, Anna. By 1912 the newlyweds were selling homemade candy and ice cream at 15th and Shunk streets. Anna coated every chocolate by hand. They opened the Broad Street shop in 1916. A movie theater located nearby created a brisk ice cream business. With the rise of supermarket ice cream, the shop switched to selling candy exclusively in 1960. 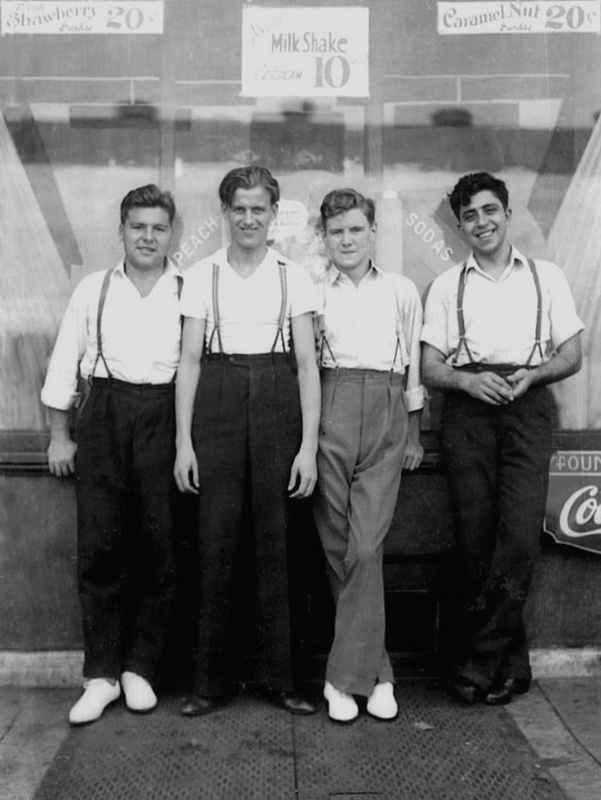 By that time production had been moved out of the shop to a facility in Darby, PA.
Pasquale Lerro (far right) stands with friends outside the store, circa 1930. 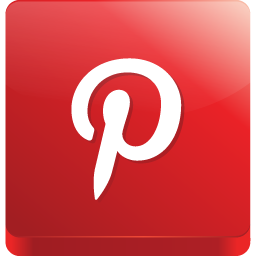 Pasquale took over the business from his father, Giovanni (aka John). Courtesy of the Lerro family. For four generations the family has proudly passed down chocolate recipes as well as first names. John the founder named his son Pasquale. Pasquale named his son John, and John named his son John Pasquale. Anna is named after her grandmother, Giovanni’s wife. The business is truly a family affair. Carmela and daughter Anna operate the Broad Street shop. Father-and-son John and John Pasquale run the chocolate production in Darby. Carmella’s daughter Patricia and son Michael help with the business during busy seasons. 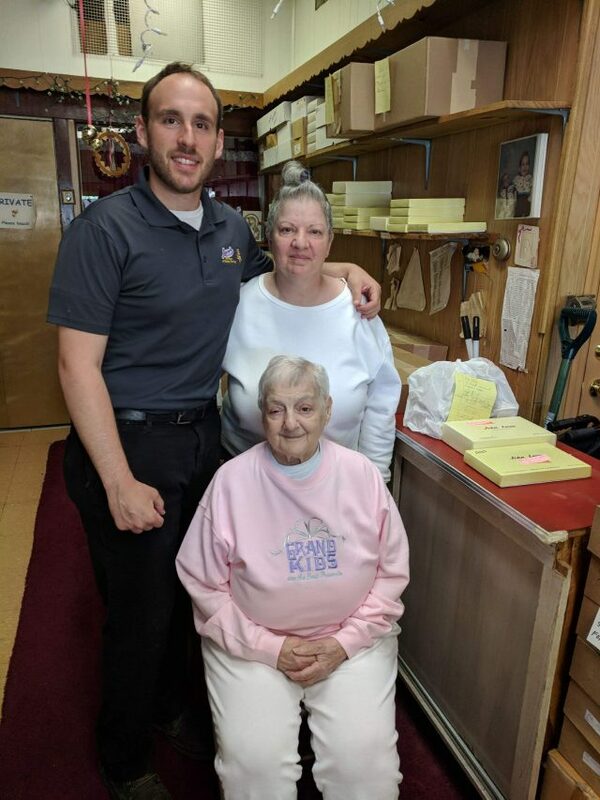 Three generations of Lerro family members: matriarch Carmella (Pietrolungo) Lerro, seated, flanked by daughter Anna and grandson John Pasquale. John Pasquale, 28, a graduate of Penn’s Wharton School, is proud to be carrying the company into its fourth generation, “My utmost desire in this business is to uphold the values that were instilled in me by my father and my grandfather before him.” Everything in the shop, proudly referred to as “Our Own Make,” is made fresh to order without preservatives. “We don’t skimp on ingredients, and we always use high quality ingredients,” John Pasquale stressed. His future plans include wholesale distribution of the company’s chocolate novelties.